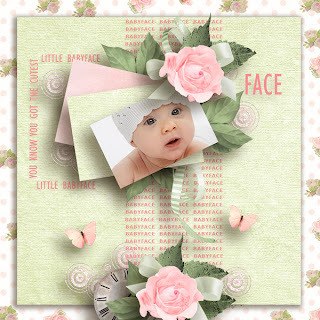 Use Template 4 by Lily fee which is available at Digiscrapbooking.ch. 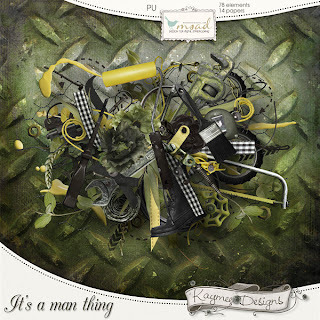 A new kit by Didine designs. 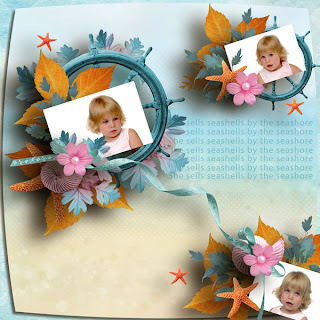 Used Kastagnette template 9 available at Digiscrapbooking.ch. 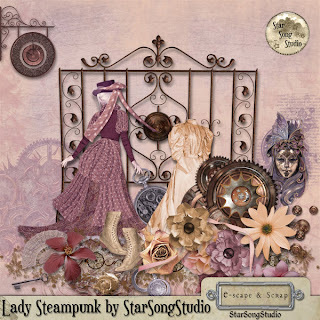 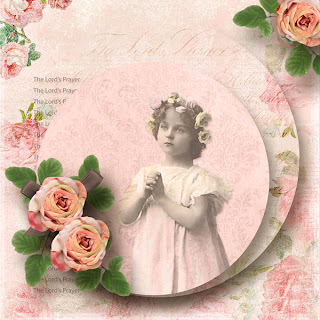 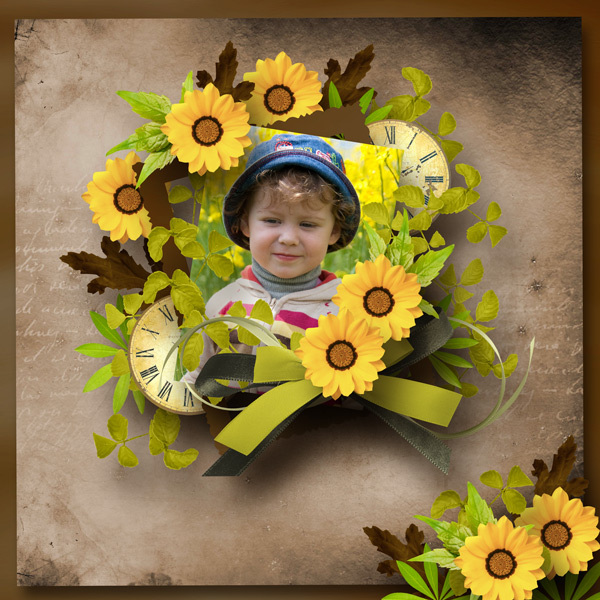 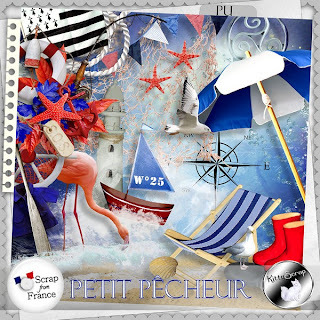 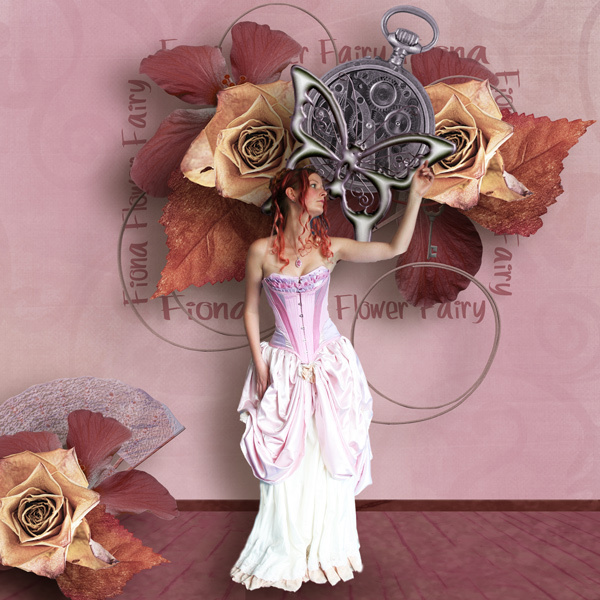 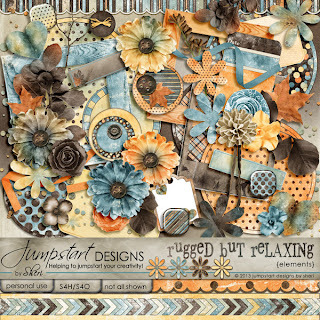 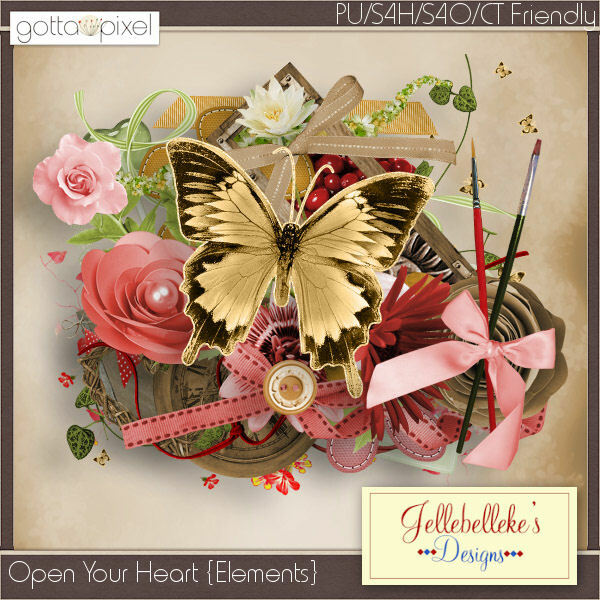 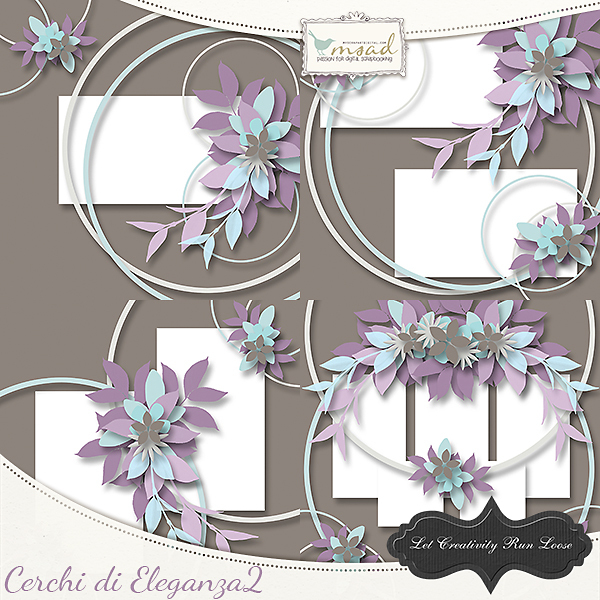 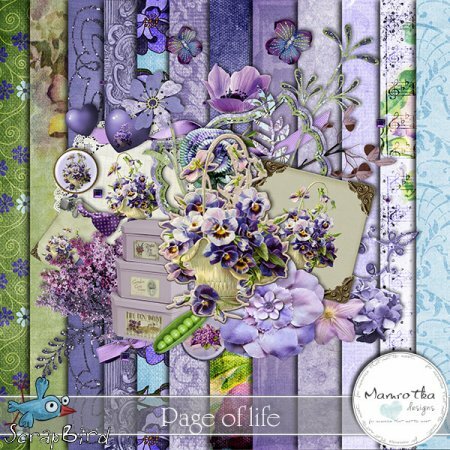 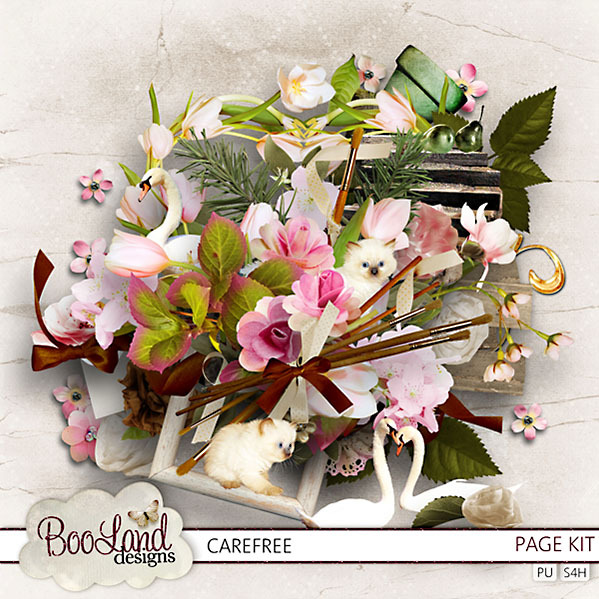 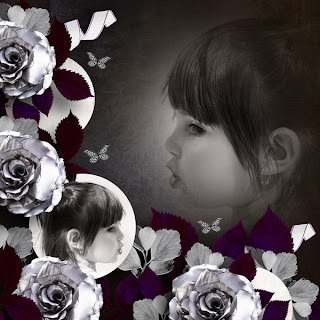 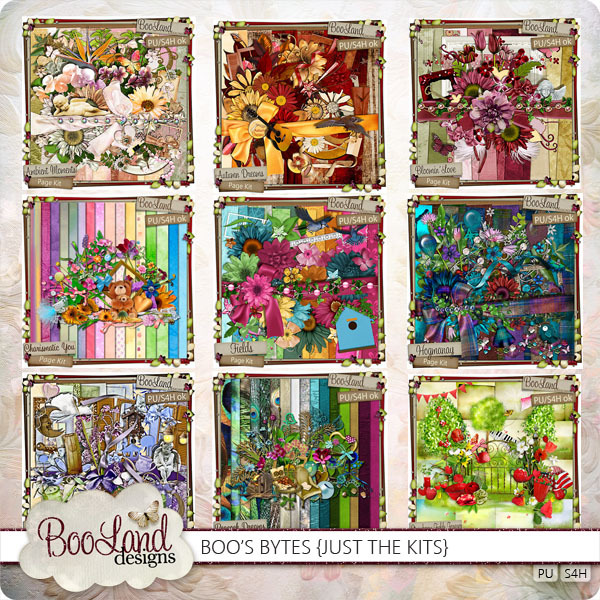 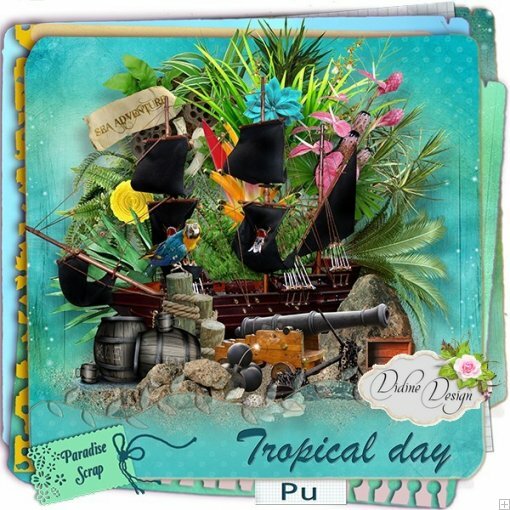 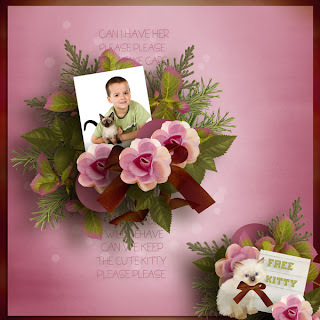 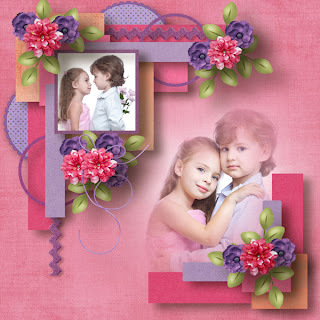 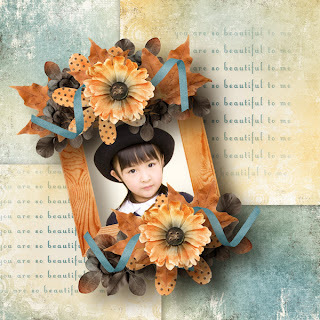 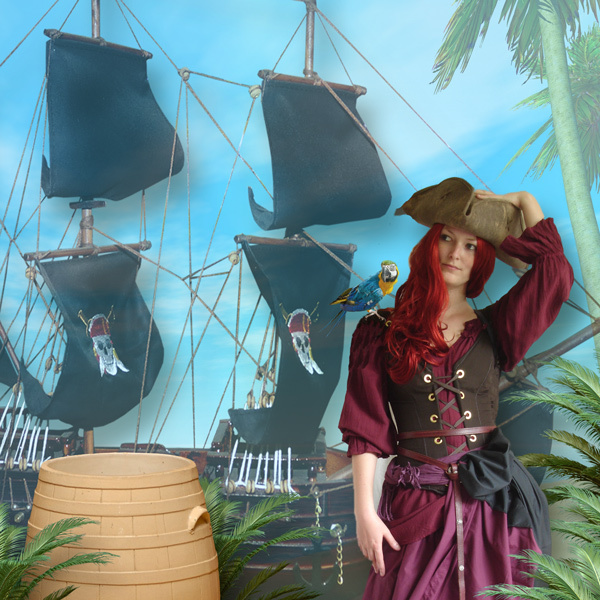 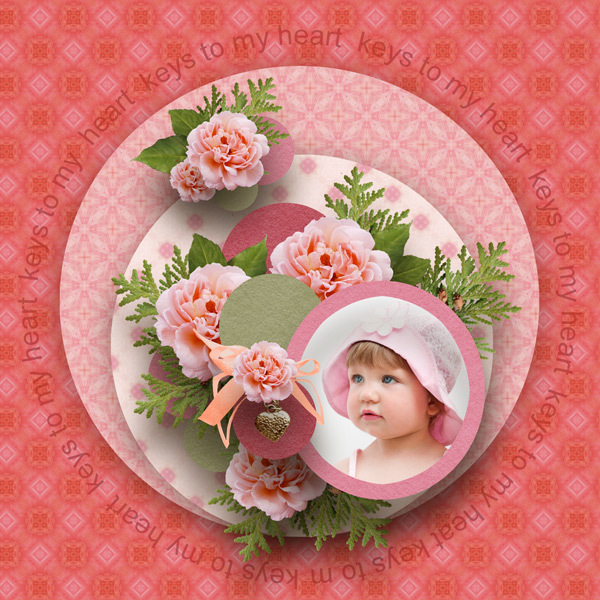 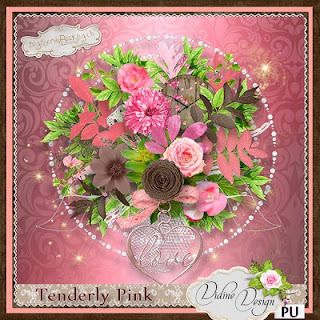 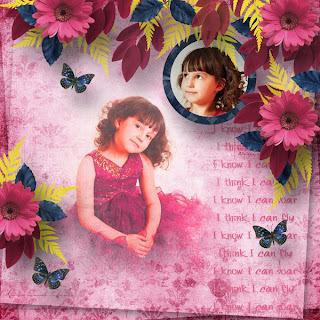 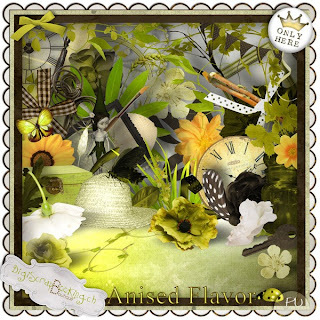 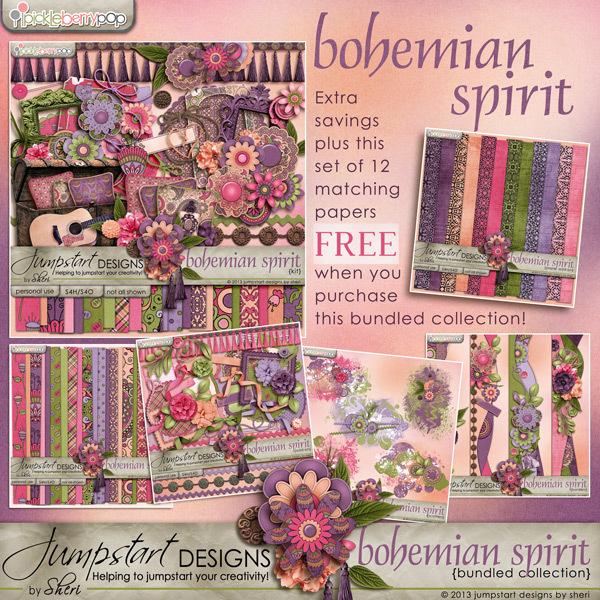 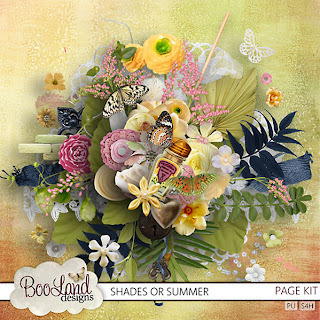 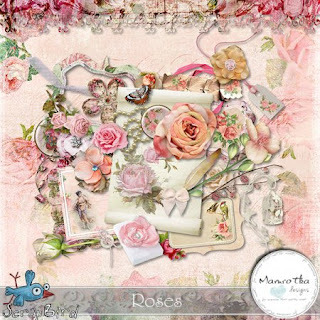 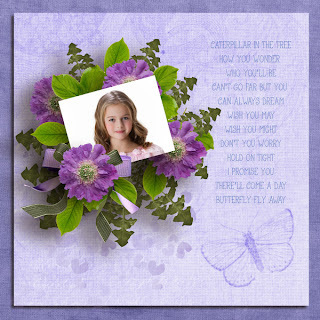 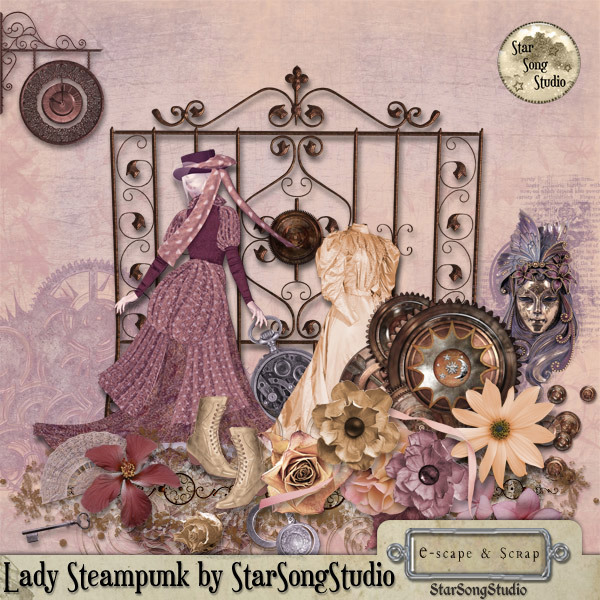 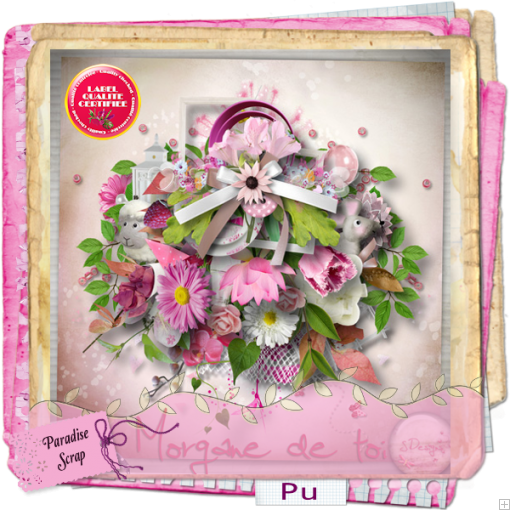 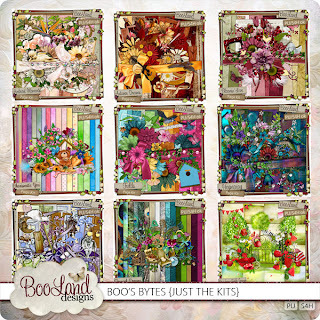 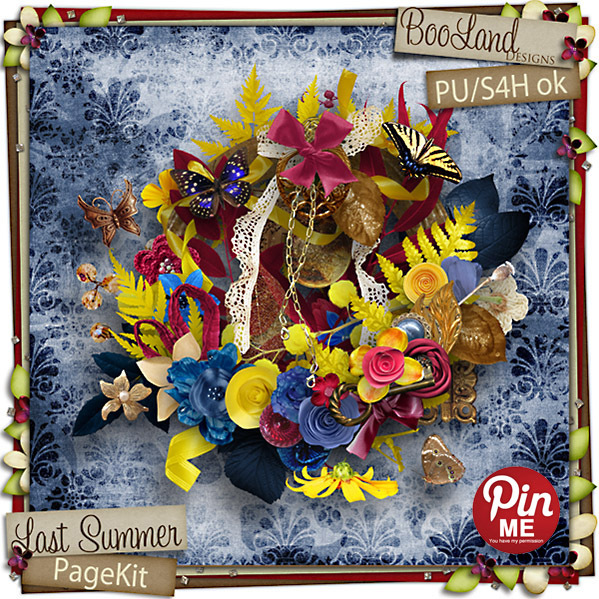 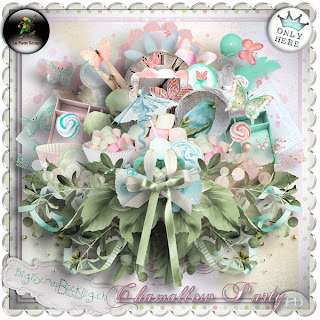 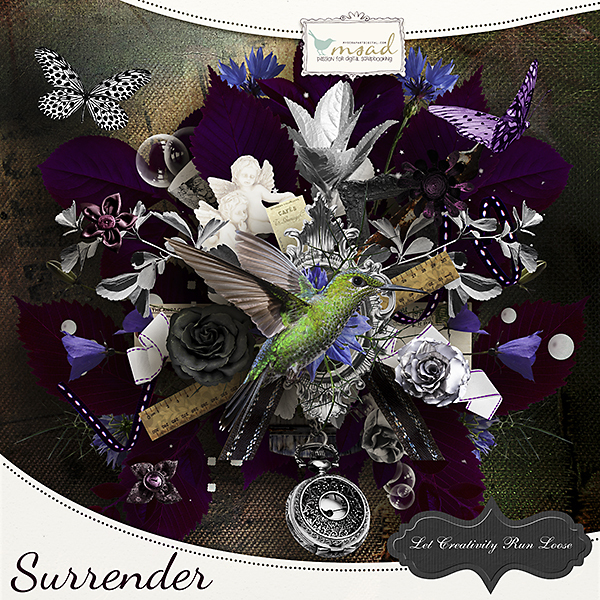 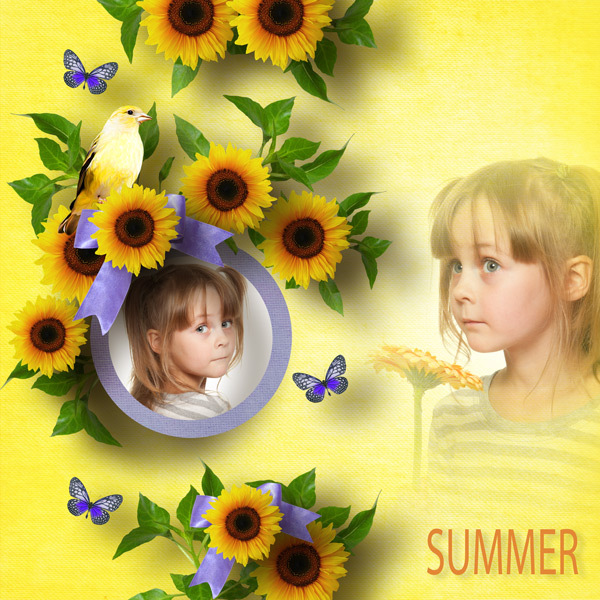 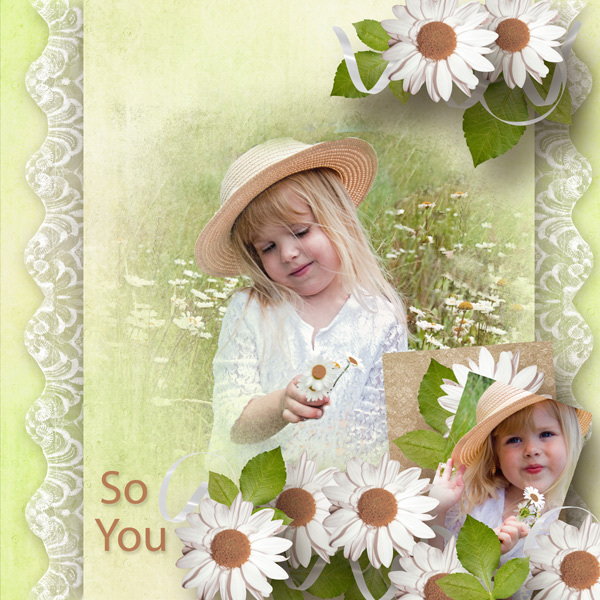 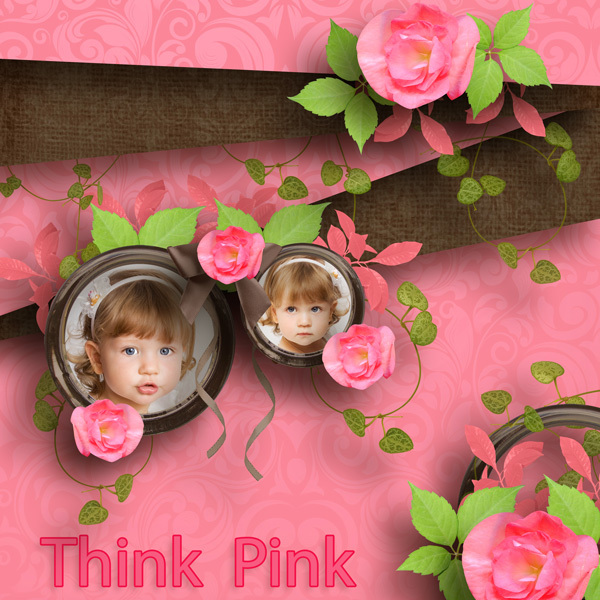 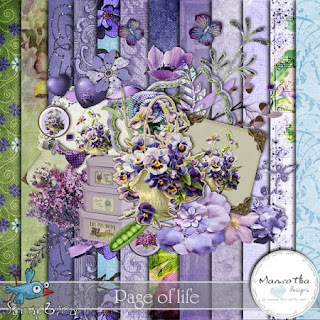 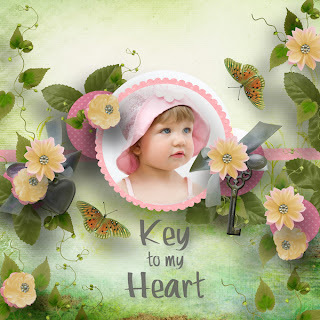 A new kit by Ilonka's Scrapbook Designs. 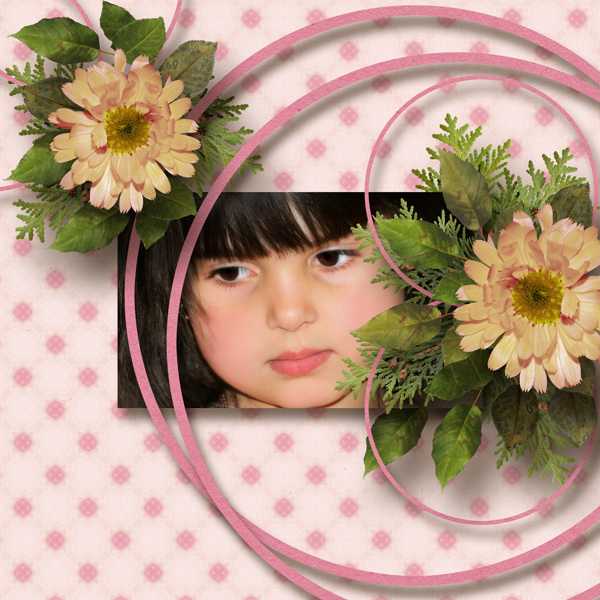 Used Kastagnette's Template 9. 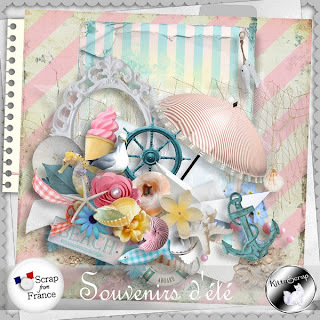 Available at Digiscrapbooking.ch. 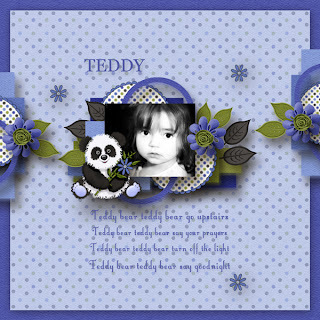 Used Template 10 by Kastagnette. 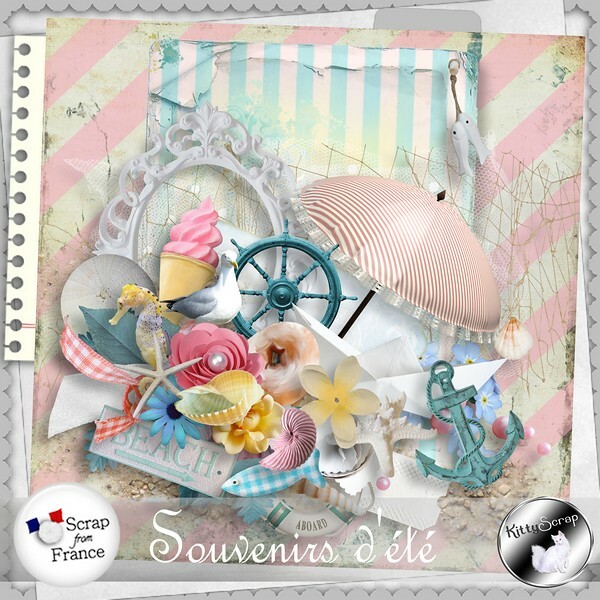 Available also at Digiscrapbooking.ch. 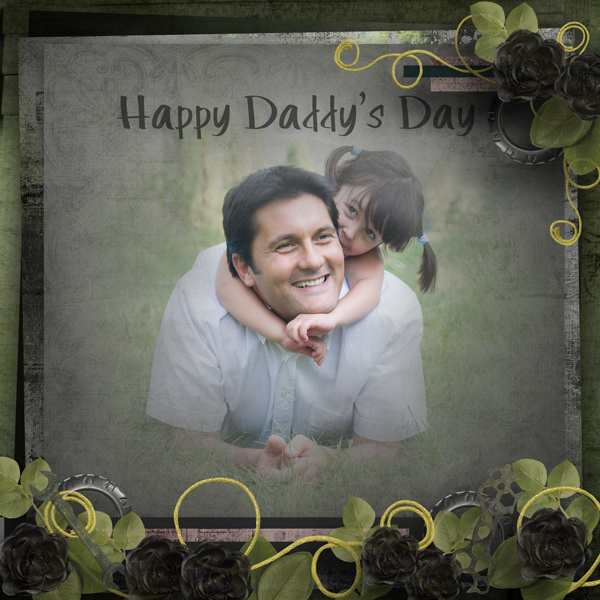 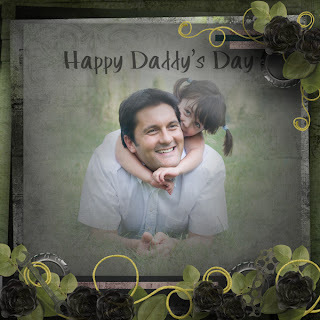 Used a template by Jellebelleke called Pastels which is also available at Gotta Pixel. 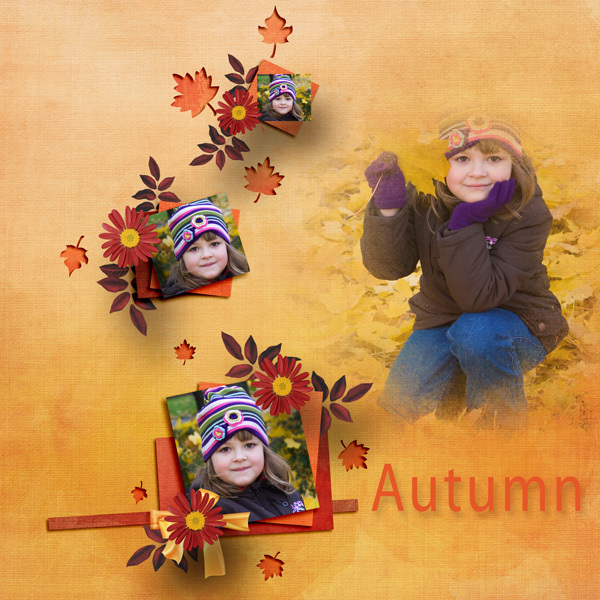 Used a free template by Busybee called Fall. 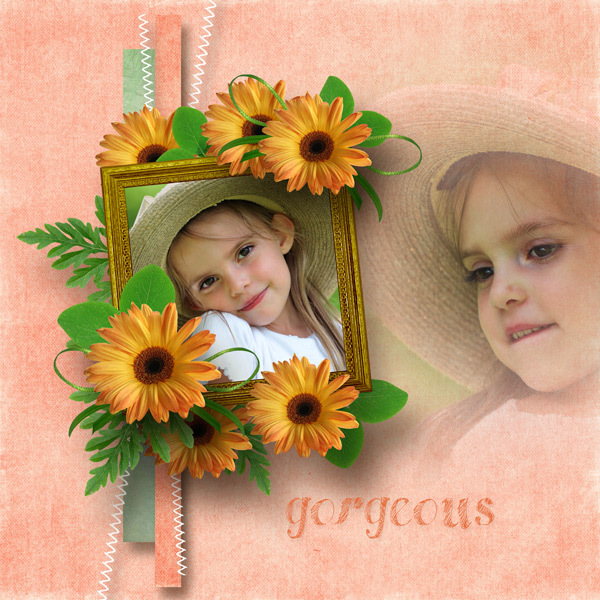 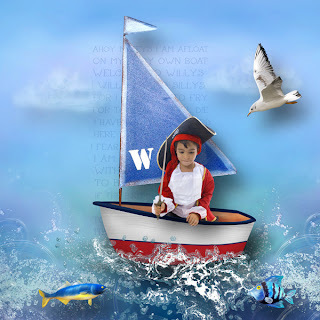 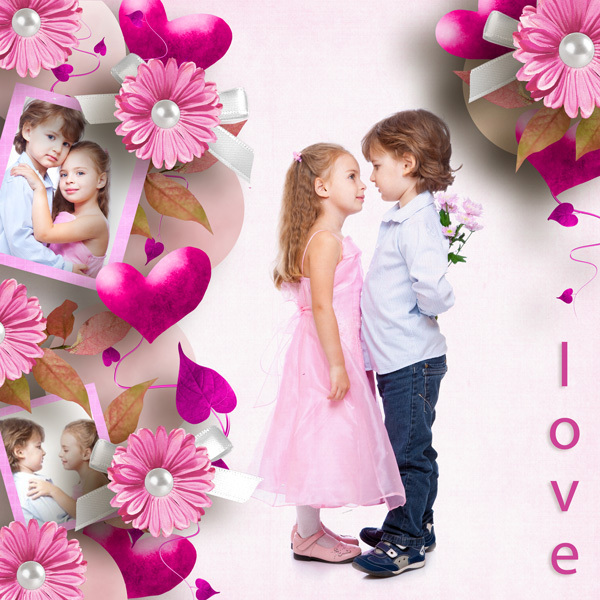 Also used Celinoa's MSAC Template 2 which is available at My Scrapart Digital. Used Template 5 by Lily Fee which is available at Digiscrapbooking.ch. Used a template by Moments Scrapped called Photoless V2.